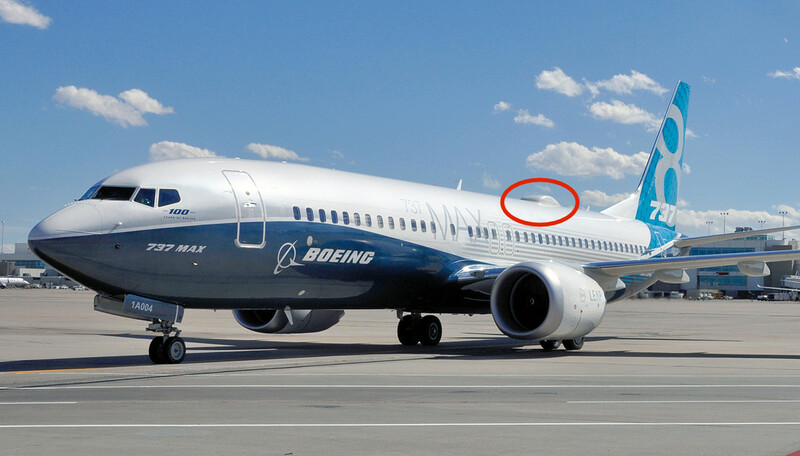 The 737 MAX now has an optional production line fitted Wi-Fi system. The system is Global Eagle’s Airconnect 3.0. 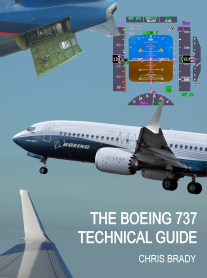 The equipment is the first catalog-offerable linefit connectivity system available for installation during assembly of the 737 MAX. Global Eagle’s Airconnect 3.0 system currently flies on 865 airplanes around the world, including airlines receiving best inflight experience awards. The system has also been recognized as the "world's best inflight connectivity" three years in a row by the Airline Passenger Experience Association (APEX).